The early deeds go back to 1651 though the present building probably dates from the late eighteenth century, with subsequent alterations. 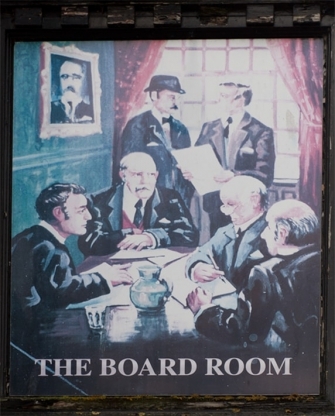 When the Scheme took over the pub it became known as the Board Inn. 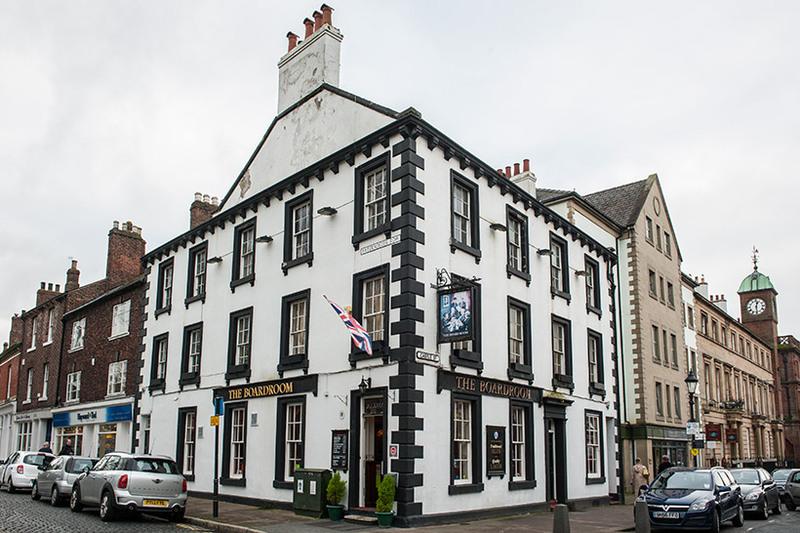 It is situated in Carlisle’s historic core, opposite the Cathedral and Bookcase, which was the head office of the former State Management Control Board.